F1 has been using AWS to extract critical race performance statistics, make race predictions, and give fans insight into the split second decisions and strategies adopted by teams and drivers. Using Amazon SageMaker, F1 will pinpoint how a driver is performing, if they pushed themselves over the limit, and can share these insights through television and digital platforms to fans all over the world. The greatest drivers in the world can make the most difficult overtake look easy, but what was the probability of success? Did he take the safest option or did he outsmart his opponent because he risked everything? Making use of data points such as tyre-wear and temperature this graphic will highlight the overall performance of the car and show how long he can continue at this pace before his lap times fall off a cliff and he is an easy target. Knowing when to pit can be a race-changing moment. Looking at factors such as tyre wear and traffic this graphic will predict whether a driver will overtake the driver in front by pitting either earlier or later. Now one of the world’s most popular sports, Formula 1 uses AWS’s machine learning and data-analytics services to power F1 Insights – the technology used to enhance race strategies, data tracking systems, and digital broadcast. Now on AWS, Formula 1 will extract critical performance statistics to make race predictions and deliver a next level viewing experience to its fans. With 65 years of historical race data, stored in Amazon S3, Formula 1 data scientists will train deep learning models using Amazon SageMaker to power F1 Insights. 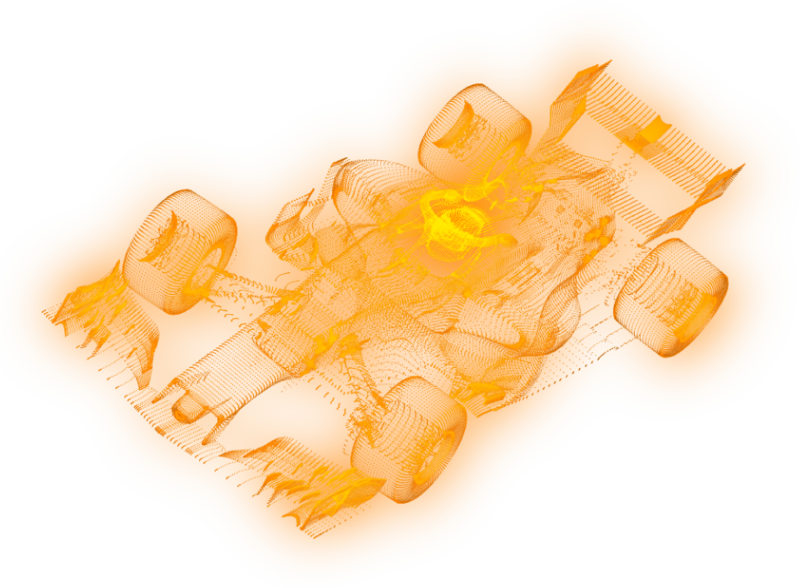 AWS will give Formula 1 the tools necessary to capture and deliver data at unmatched accuracy and speed. The F1 logo, F1, FORMULA 1, FIA FORMULA ONE WORLD CHAMPIONSHIP, GRAND PRIX and related marks are trade marks of Formula One Licensing BV, a Formula 1 company. All rights reserved.